Want to see who is making a sustainable change in Asia’s most dynamic city-state? 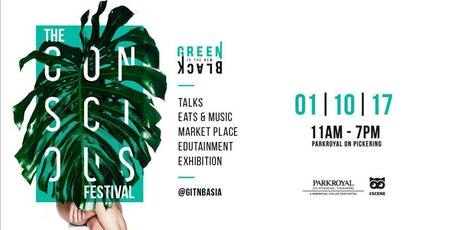 The creators of the Green Is the New Black (GITNB) festival is staging an exhibition celebrating local heroes of the sustainable lifestyle called the Green Warriors Exhibition. The GITNB festival, dedicated to living consciously in Asia, have selected a collection of portraits that feature 30 prominent local eco-activists who it has chosen based on their commitment to embody conscious living, who have pushed limits in their respective industries, or who they judge to be truly representing business as a force for good of the environment. The photographs were shot by photographers Flavien Prioreau and Zoe Kovacs. 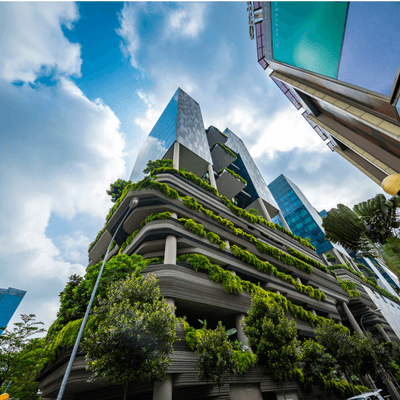 Rade Padit is also featured for his work in advancing and promoting sustainable fashion, and climate change activist Sandra Marichal, founder of Up2Degrees, is on the list for her work helping tackle climate change in Singapore. The exhibition opens on Saturday 30 September 2017 at the Parkroyal on Pickering, at an invite only event, in association with the Conscious Festival. Contact GITNB for details and tickets.